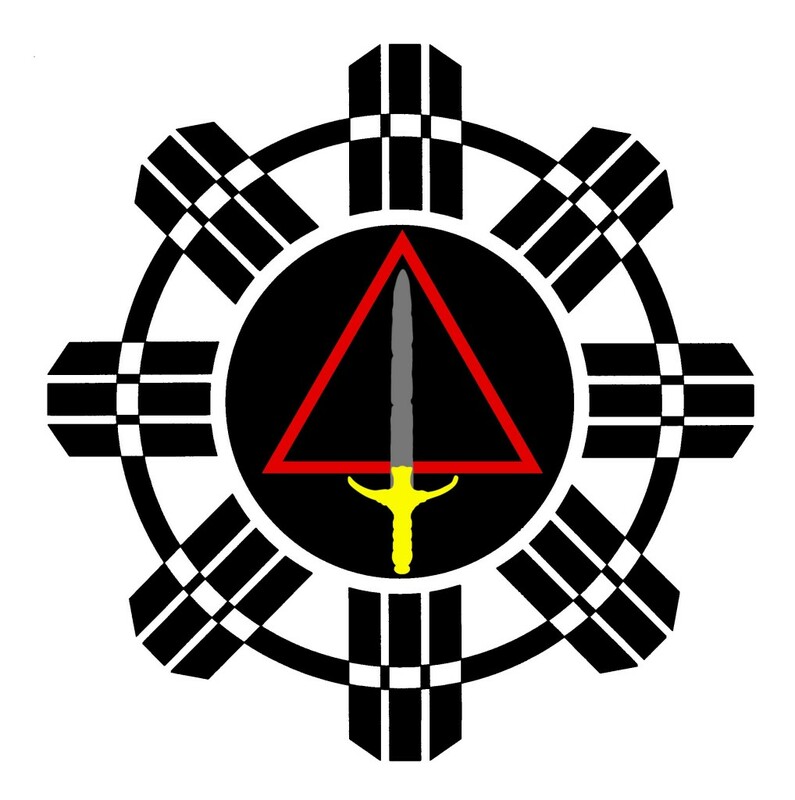 The World Modern Arnis Alliance has been established with a two-fold purpose in mind. Our first goal is to further the growth of Arnis in the world. Secondly, our wish is to establish standards, set forth by Grandmaster Remy A. Presas, throughout the Arnis community. We hope to achieve this by setting forth a specific training program to legitimize our art and also set standards for training. You will find by creating these standards, we will be legitimizing your credentials as a practitioner by tracking your lineage. This will be achieved through a Student Registry so that each member will have a record of their rank as they progress through each level. This will prevent any discrepancy as to what belt level you have earned, because your background in arnis can be verified.